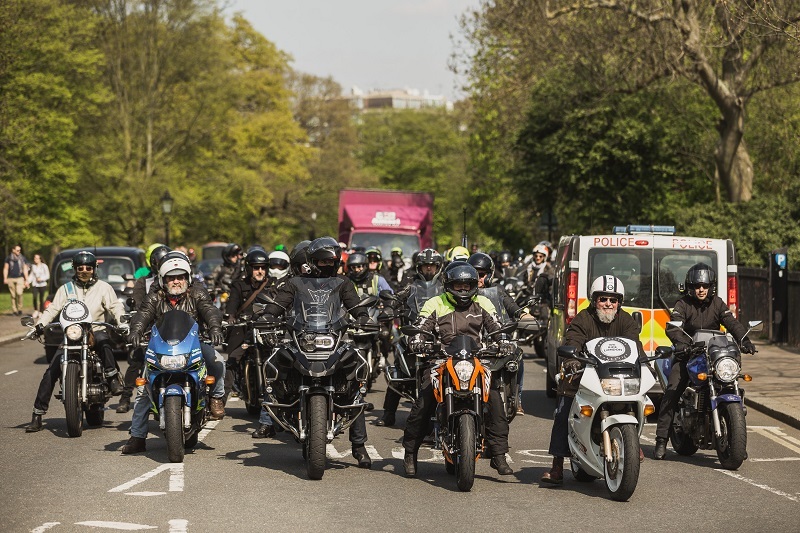 Motorcyclists in London are taking to the Capital’s streets this afternoon (27 March) over concerns they are being marginalised by TfL and the mayor of London. The protest (4.30-5.30pm) has been organised by the lobbying group We Ride London which says that TfL is ignoring the positive contribution powered two-wheelers (PTWs) make to reduce congestion and pollution. 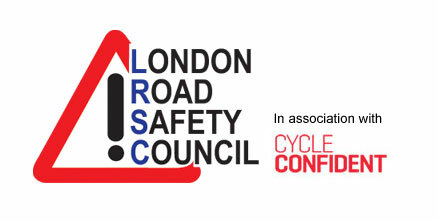 We Ride London hopes the rally will raise awareness of three ‘key’ areas, including safety. We Ride London is calling for TfL to end schemes that narrow roads to accommodate painted cycle lanes – such as the Cycle Superhighways. The group also wants consistency when it comes to the use of bus lanes for PTWs. The issue of security is also being highlighted. 16,000 motorcycles and scooters were stolen in London last year and We Ride London is calling for extra parking bays and harsher sentences for motorcycle thieves. Ahead of the introduction of the new Ultra Low Emissions Zone (ULEZ) charge, We Ride London is also asking that motorcyclists pay a lower tariff than drivers, who will be charged £12.50 per day. The rally, which begins at Parliament Square is being supported by the presenter, travel writer and actor Charley Boorman and Channel 5’s Matthew Wright. “Motorcycling in London is part of the solution for reducing congestion and pollution as much as cycling, but policy makers continue to ignore the positive benefit motorcycling brings to our Capital. “Most people who ride in London do so because it’s cheaper and quicker than other forms of transport, and they have journeys that aren’t practical on a bicycle. “Motorcycles and scooters take up less road space, are proven through TfL’s own studies to contribute to less than 1% of the overall pollution in London, and are more versatile than bicycles.